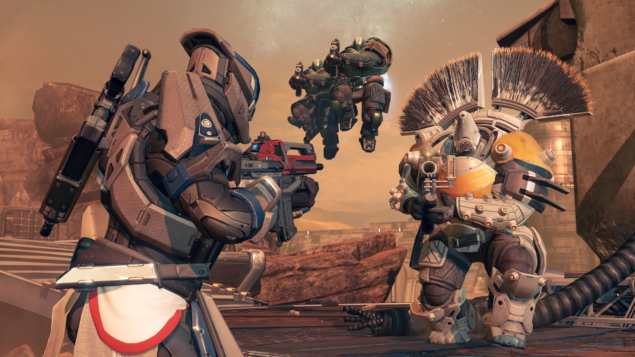 Bungie’s most anticipated open world multiplayer first-shooter role-playing video game, Destiny, is currently being played by millions of gamers, and its reviews suggest that it is a game that is loved as well as hated by most. Despite its repetitive structure, the game is full of absolutely beautiful sci-fi worlds to explore, and apparently many properly hidden Easter eggs to find, and it looks like one of these Easter eggs is the Master Chief From Halo. Destiny is a game that is loved for its amazingly well-tuned combat, dynamic in-game worlds and technical features, but at the same time, it is hated for the structure that holds it and makes it repetitive. However, all that doesn’t matter when you are on a hunt to find Easter eggs, which Destiny is surely full of. Bungie has a glorious history of Halo games, and it is nearly impossible that the developer skipped on adding any Halo-related Easter eggs in the game. Activision owns the rights to publish Destiny, and Halo solely belongs to Microsoft, so Bungie can’t openly talk about Halo in Destiny, but there sure are a lot of references to the series in the game, and it looks like an eagle-eyed Redditor, Smoking Ghost, even uncovered one. It is Master Chief from Halo, or at least, a building that looks very much like him. 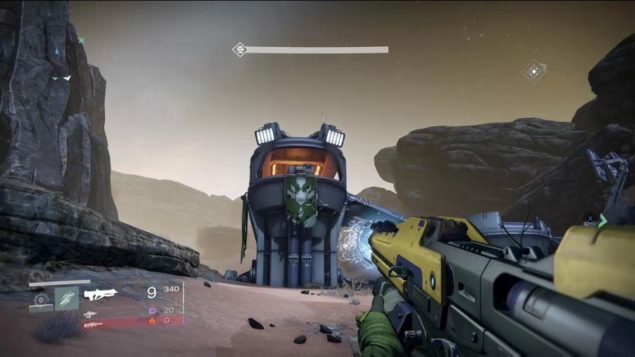 There is a command center in Destiny’s Mars strike mission, that if viewed from the right spot and camera angle from the back side, looks just like the well-known Master Chief from Halo series. 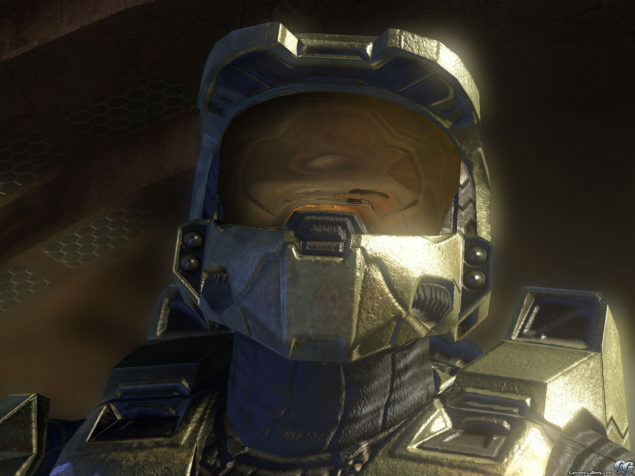 You can check out the image below and compare it to Master Chief’s image to decide for yourself.